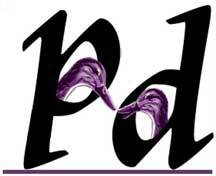 Purple Ducks Digital Media, Inc. is your premiere digital media source for book publishing, website development & hosting, social media and multimedia production. We do it all, from editing to cover design, publishing and public relations for your book. Take a look at how multimedia production can create an exciting synthesis of technology, creativity and content.